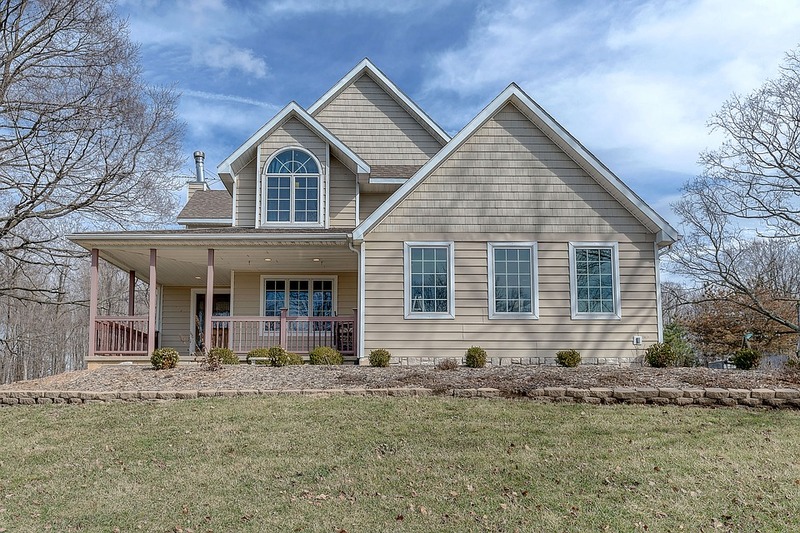 Many Buyers come to life in the Spring, especially those with young children in school or starting school soon. They often prefer to move during the summer vacation. Here are some tips to remember when thinking about moving. Mortgage rules have changed recently and it would beneficial to actually speak to a mortgage specialist about these changes incase they affect you. You will need a downpayment for your purchase, you will also need enough cash to pay your land transfer tax upon closing (unless you are a 1st time buyer); also moving and lawyer expenses can be substantial. Be prepared and realistic about your home shopping. It would be very disappointing to put an offer on a home only to find out that you cannot get a mortgage for the amount you need for the purchase. You may want to live in an area where your children will have friends to play with, you may want to be near amenities or transit. You may wish to have a spot in the country. Don’t choose a house just for itself, your neighbourhood is very important and should fit your lifestyle. Space, number of bedrooms, number of bathrooms, a finished basement may all be important considerations for your home purchase. Know what amenities are most important to you. Make sure the specific amenities that you need are available in the neighbourhood you choose. Write your wish list out so that you can focus on it. Make changes as you go, if need be. 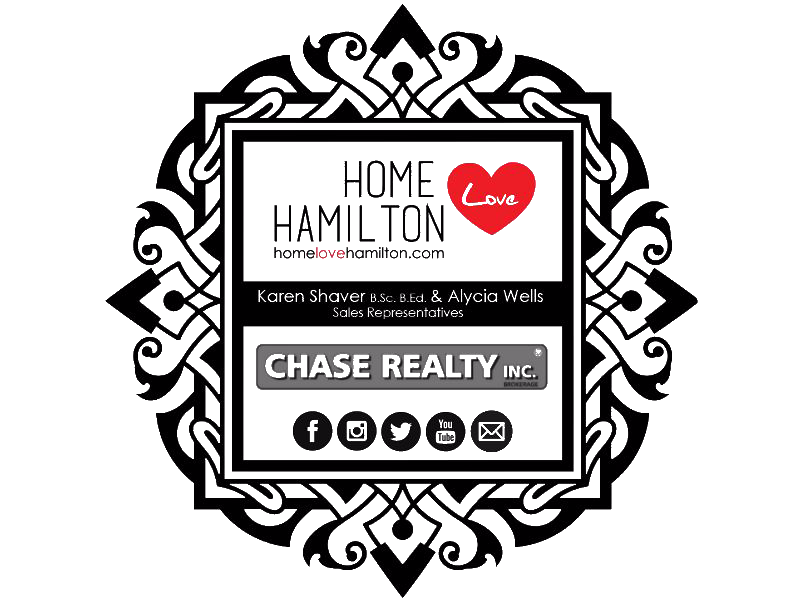 Please email us anytime at HomeLoveHamilton@gmail.com for more.